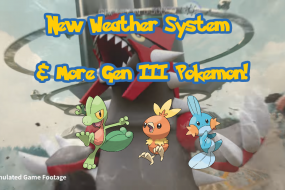 It’s time for another Pokémon GO event celebrating the equinox. There will also be a brand new item being released in special event boxes in the in-game store! Lets dive into the details. 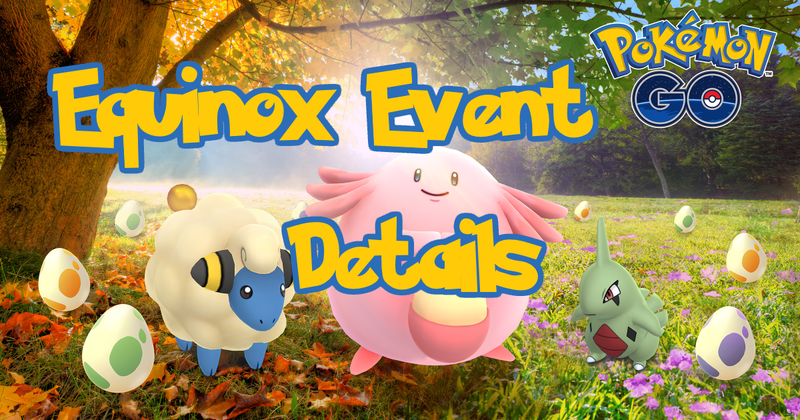 Event extended and now ends at 1:00 P.M. PDT on October 3rd 2017. Early this morning, we discovered an issue which prevented several players from logging into the game. After working with our partners, we were able to resolve the issue and can now confirm that login functionality has fully stabilized. As a result of this outage, the equinox celebration will be extended by 24-hours and will now end at 1:00 P.M. PDT on October 3. 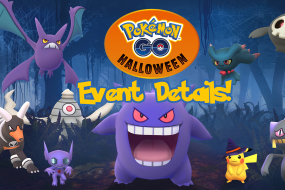 We greatly appreciate your patience and hope to see you out and about earning Stardust and hatching Eggs. New In-Store Boxes featuring brand new item! In our APK teardown [0.73.1], the Super Incubator was discovered! The latest GAME MASTER has updated the distance multiple and amount of uses. 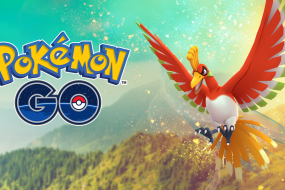 Registering a new Pokémon to your Pokédex during the event will earn you triple XP!